College is the time when a lot of us explore our skills and talents, and many creators find their paths. Students are thought to have creative inspiration, think differently and try to make a change. That’s why lots of them are into arts, literature or music. It is not surprising that many of the bands and artists started at a young age because it is when your imagination is pure and powerful. However, sometimes it gets hard to find creative inspiration for songwriting when you have plenty of assignments to do. Here are some songwriting tips that will help you to catch the muse. If you want to know how to become a songwriter that is relatable for the audience, there is the first tip for you – rely on your life. Get a notebook for everything that catches your eye or emotions through the day. You don’t have to be specific about your personal life, for instance. But it is always better to describe the feeling or emotion you experienced – this is how your song states sincere and true to your heart. And a listener can always sense whether the artist is sincere or not. Another key to songwriting inspiration is to try to play with words. According to writing service PapersOwl best way is to pick a book and write out some unknown or exciting words that you don’t usually use. This will not only help you to enrich your vocabulary but also to find some unusual collocations and phrases. You can also look for new adjectives to describe common objects. One of the most exciting exercises of creative inspiration writing is to tell a story from the perspective of a simple object. Try to imagine and write a short story about a paper cup or a monologue of the school board. Basically, choose anything that you have never really thought about and its experience. It will endorse your imagination and will give a new perspective of something that seemed ordinary. 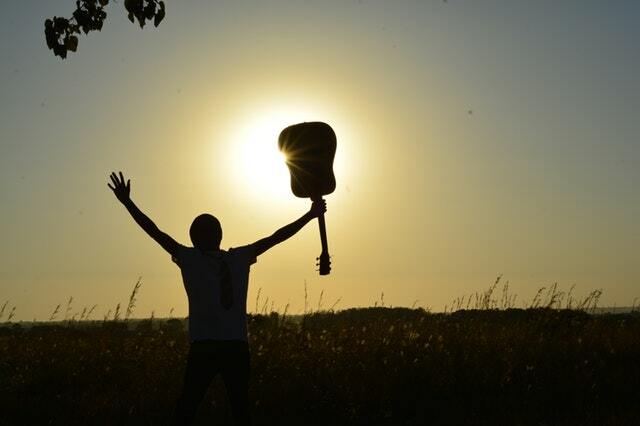 To know how to songwrite means to explore the world around you. Try to do something you’ve never tried before. It can be a new instrument – the different sound is always exciting. 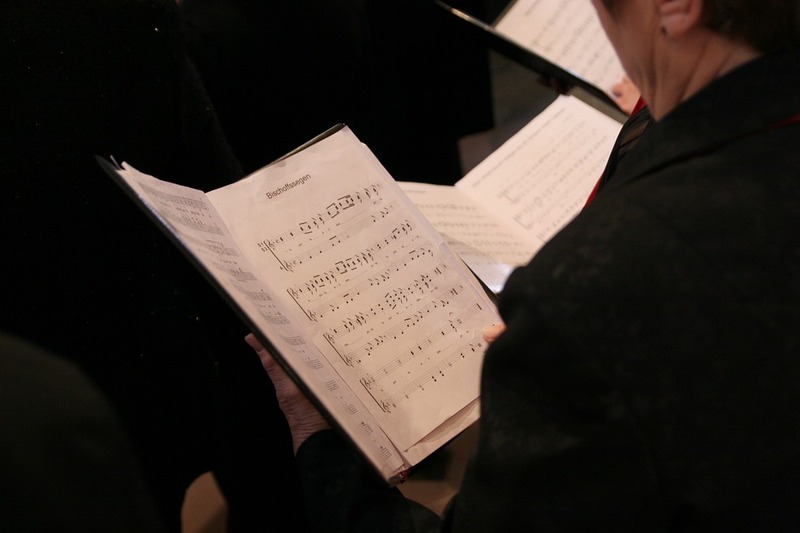 You can also try an unusual music genre, that is not in your personal preferences and find a new melody there. Or you can go on a field trip or do anything that helps you to get out of a comfort zone. Creative Inspiration is one of the most exciting experiences in the world. Every person can create something new – a work of art, a sculpture or a song. It is hard to make time for it sometimes, especially if you need to write lots of boring assignments. Jessica Vainer freelance writer from writing service PapersOwl. 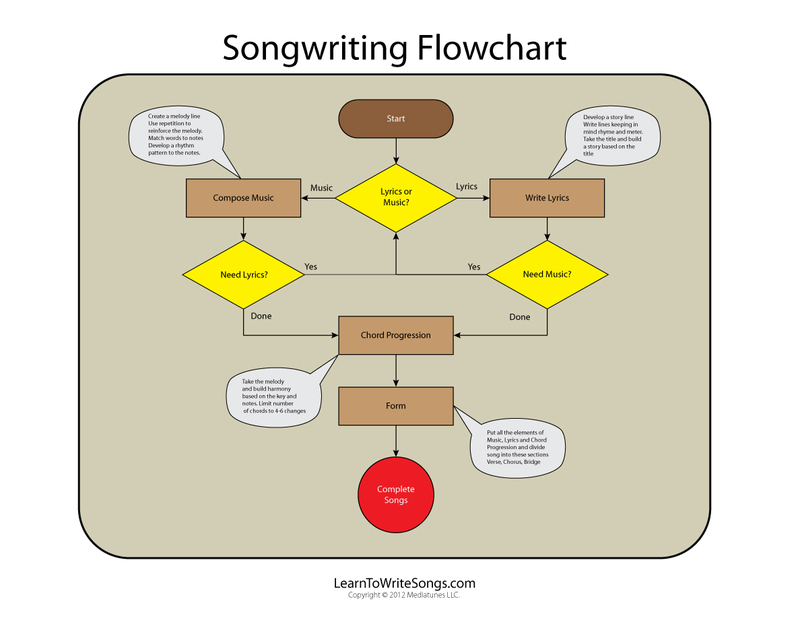 Posted in Songwriting Basics and tagged creative, inspiration, music, Song. Bookmark the permalink. RSS feed for this post. Trackbacks are closed. If the Bridge is simply re-stating something that has been said before in the verses, it is probably best to omit it. Remember that the Bridge must contrast with the rest of the song and bring a different perspective or a new angle on the concept of the song that is stated in the hook.